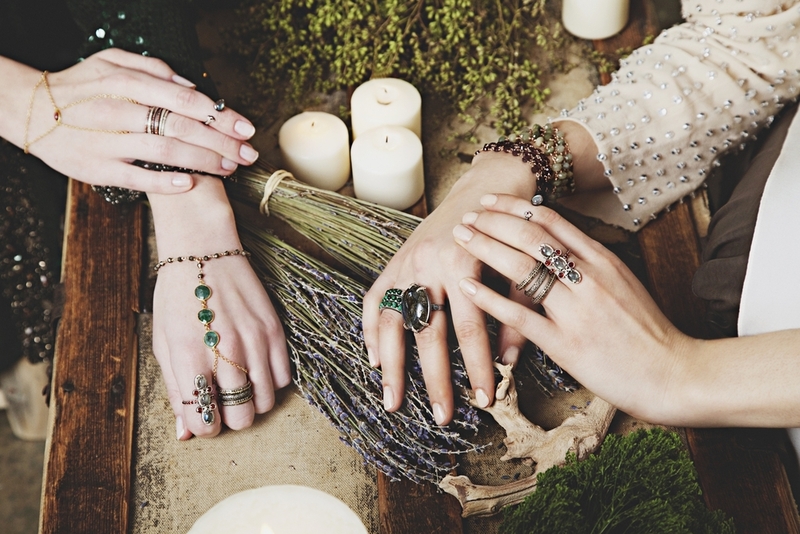 ela rae jewelry is crafted by hand and therefore is delicate. please treat your pieces with the utmost care and love. please apply perfumes, lotions and other beauty products prior to putting on your jewelry. remove your jewelry before swimming, bathing or cleaning. avoid exposure to moisture when possible. do not clean plated jewelry with chemicals, instead please gently wipe with a cloth. please store your jewelry in its dust bag when not wearing to improve its longevity. should your ela rae jewelry piece require repair please contact sales@elarae.com for an repair and shipping authorization.